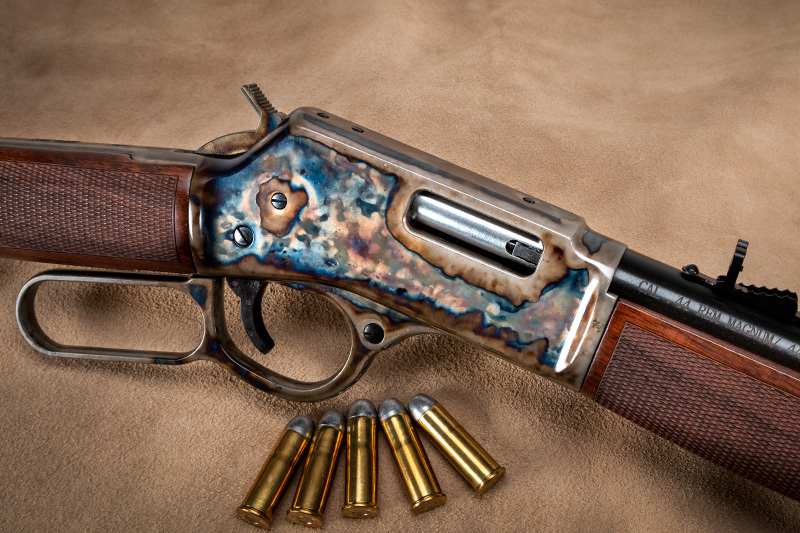 The 148th NRA Annual Meetings and Exhibits will take place on April 26-28, 2019 in Indianapolis, IN. 80,000+ patriots and 800+ exhibitors will come together for the biggest Annual Meeting yet, featuring a jam-packed schedule of seminars, workshops, special events, and more. 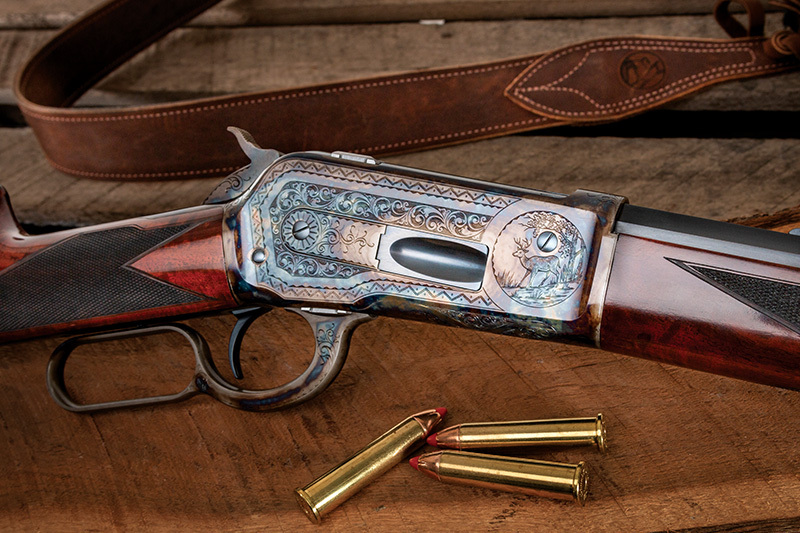 Check out our newly-released Turnbull Winchester 1892 Deluxe Takedown! 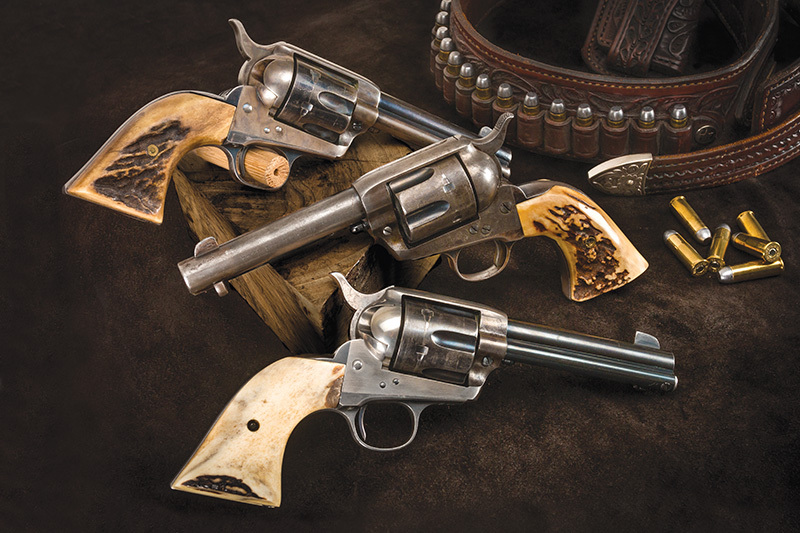 See restored classic firearms up-close and learn more about the restoration process. Talk about the restoration projects you have in mind and receive a free quote. 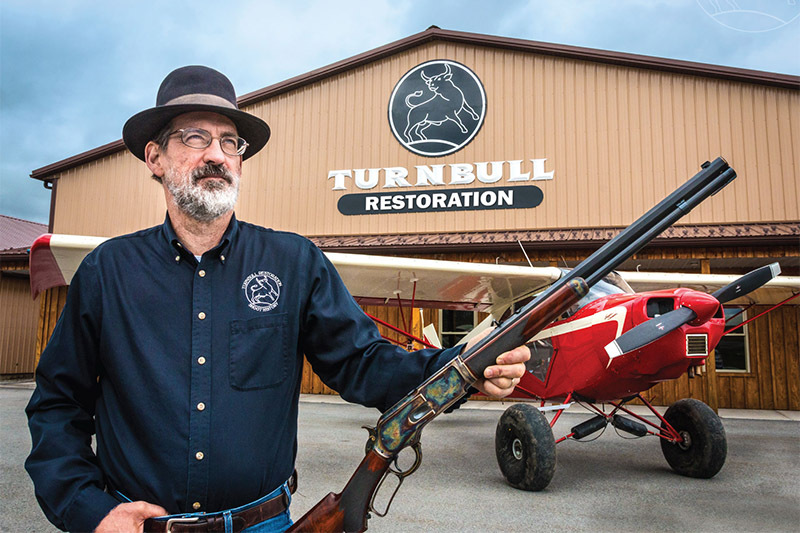 Browse products in our Turnbull Finished series, and learn about transforming your own firearms with Turnbull Finished Services. See examples of our custom Model 1886 and Model 1911 line, and receive a free quote to have your own built. 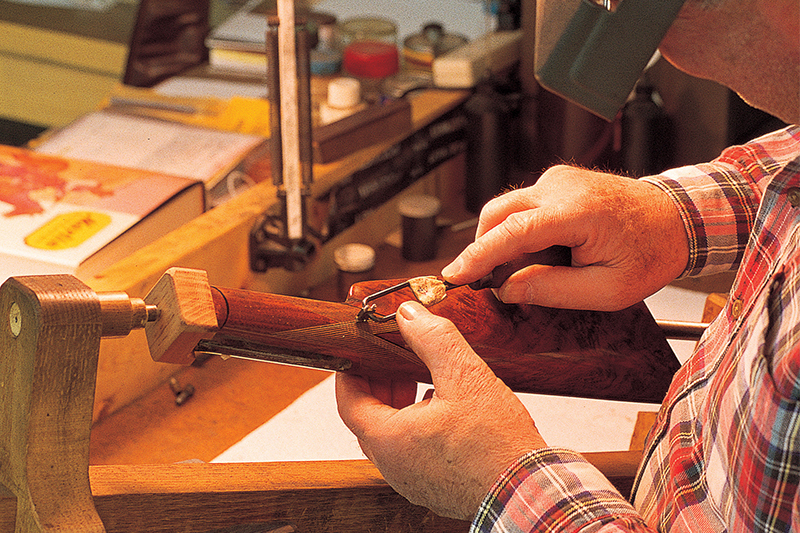 Browse our original condition collectibles, and learn about our buy/sell/trade programs. 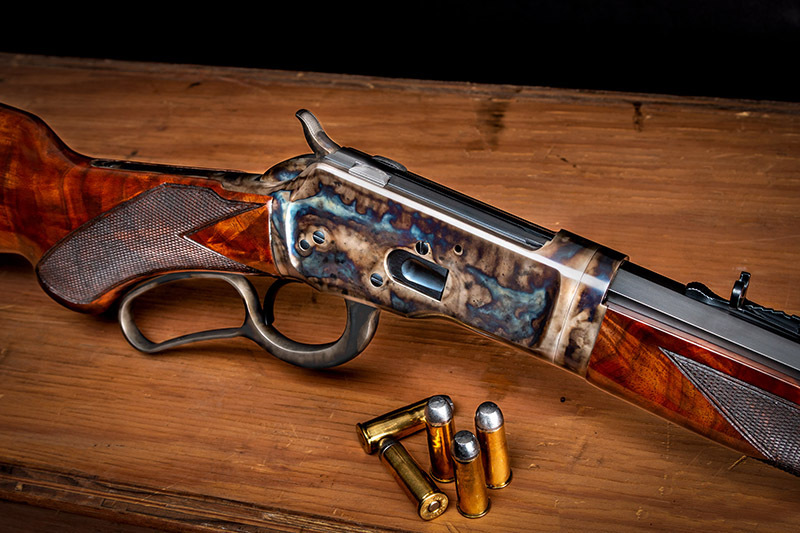 See our limited edition, Top Shot Armory exclusives: the Henry-Turnbull Rifle, and the Ithaca-Turnbull Model 37. Meet Doug Turnbull and pick up a signed copy of our 2019 calendar. Booth times include 10:00am – 12:00pm Friday through Sunday. 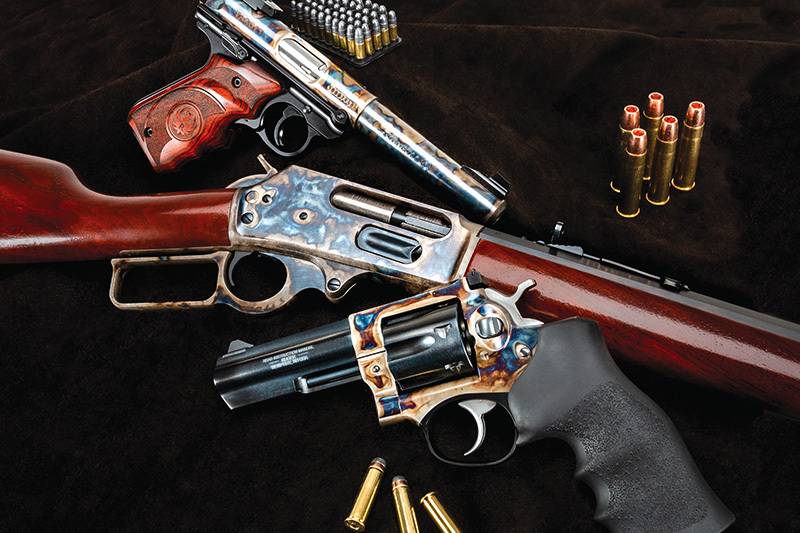 Visit the NRAAM Celebrity Appearances page for up-to-the-minute information. Not headed to NRA this year? That’s OK. Browse our service and product offerings online and let us know how we can help you today. Or if you just want to stay in touch, take a quick moment to subscribe to our e-newsletter. Thanks for visiting!